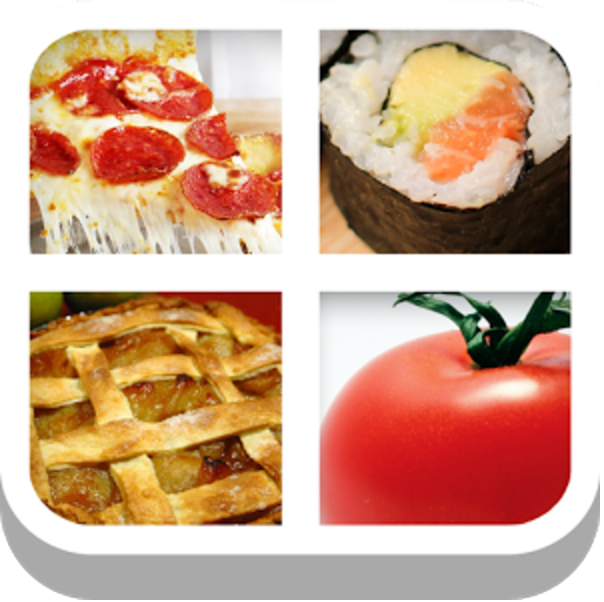 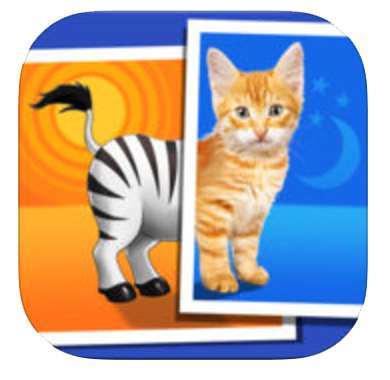 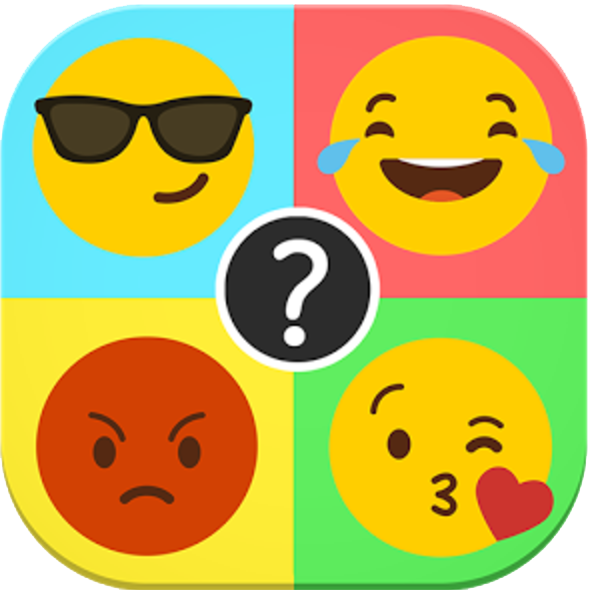 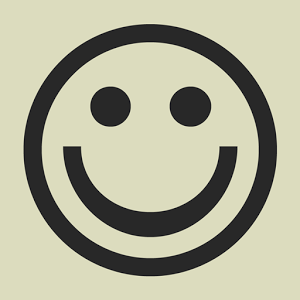 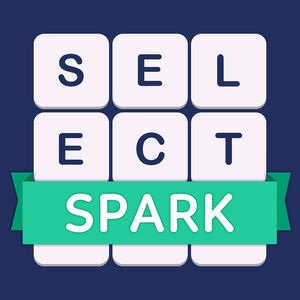 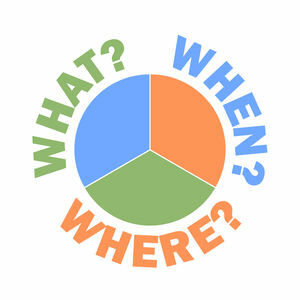 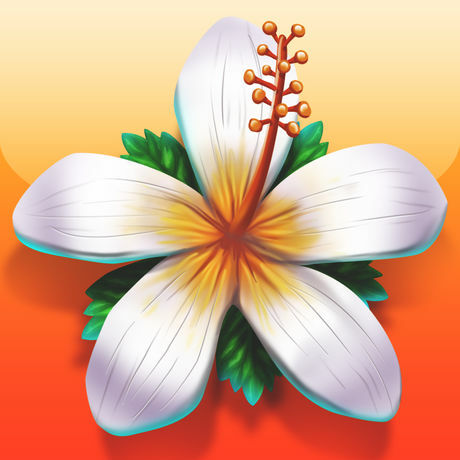 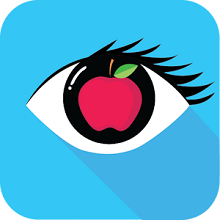 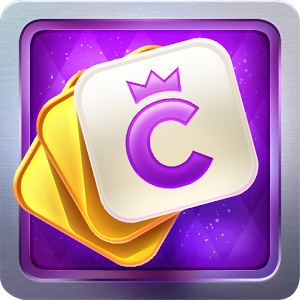 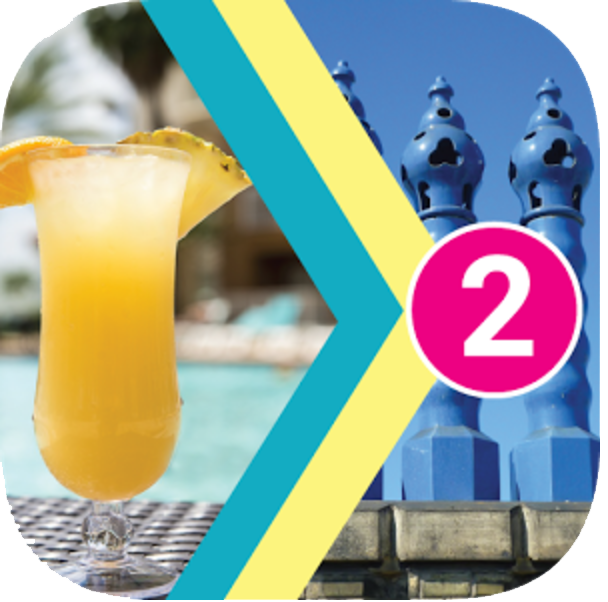 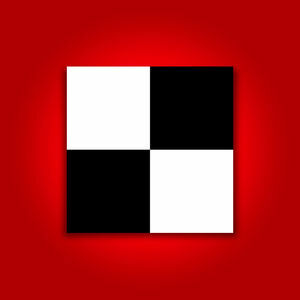 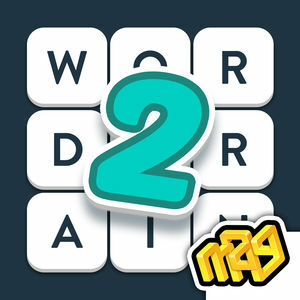 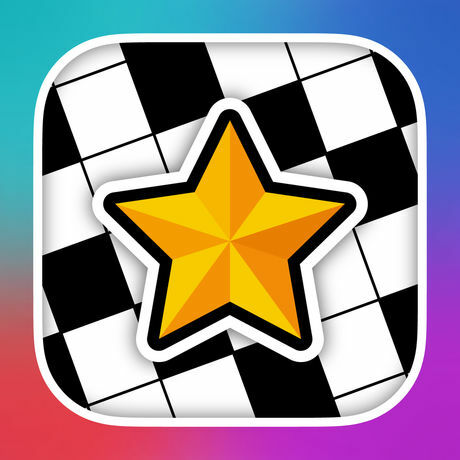 We have 2628 levels answers organized in 526 categories for this game. 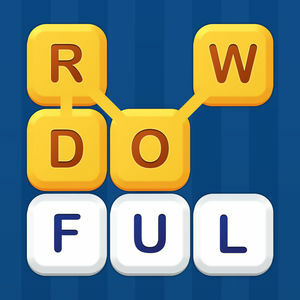 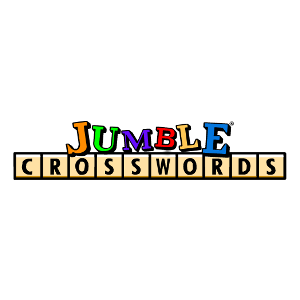 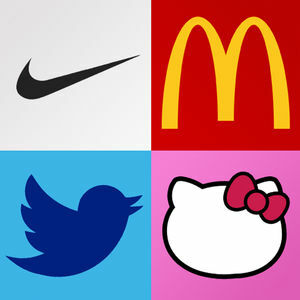 Daily Jumble is one of the most famous word games in the world. 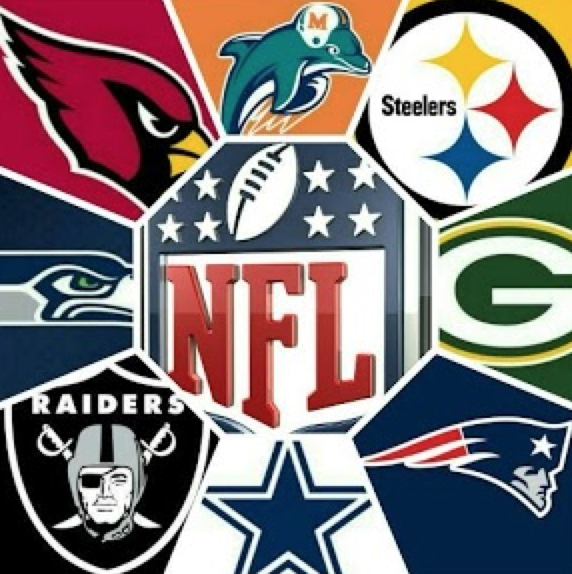 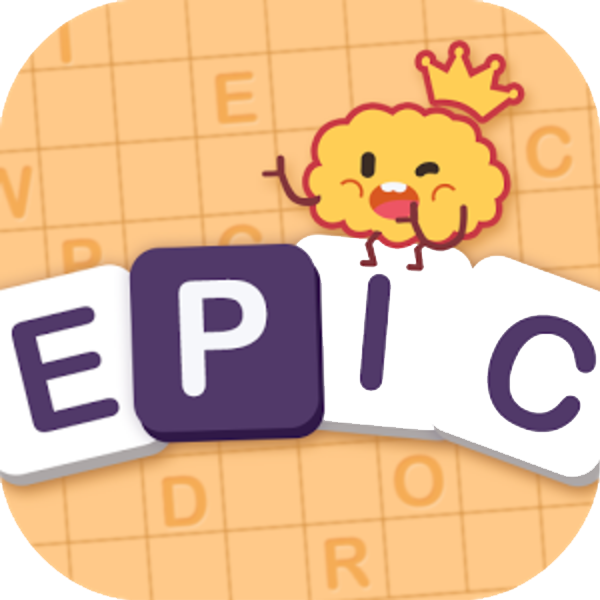 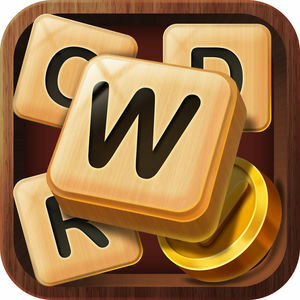 With high quality games by world-famous creators and a large numbers of players online, this can be considered as one of the word game classics. 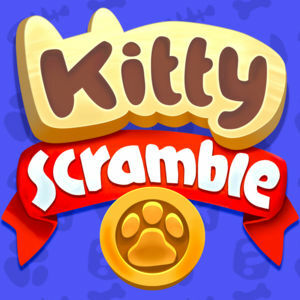 Even though it's an entertaining game and a good way to relieve some stress, you may find yourself stuck on a level. 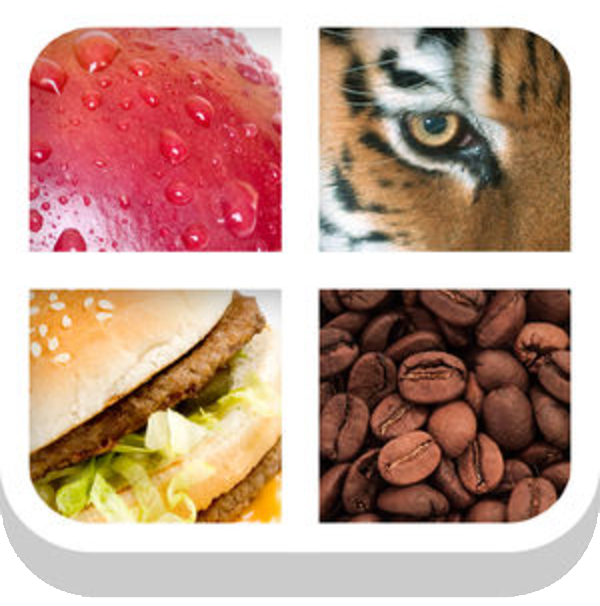 For that reason we are publishing the answers to daily puzzles as we play and solve them. 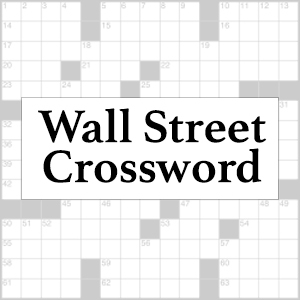 Below we are publishing the answer to the Daily Jumble Puzzle of November 09, 2018 with the clue NCHOPO. 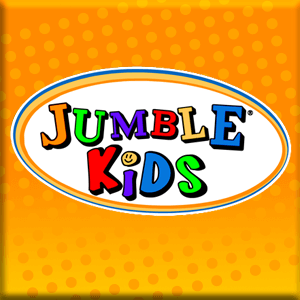 For answers to other puzzles visit our main Daily Jumble Answers page and don't forget to join the discussion in the comments section. 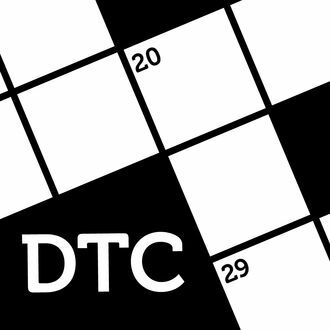 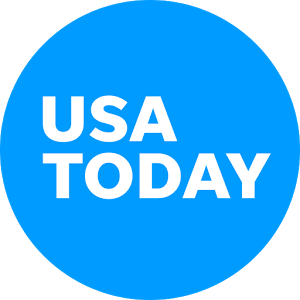 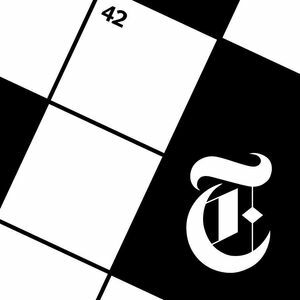 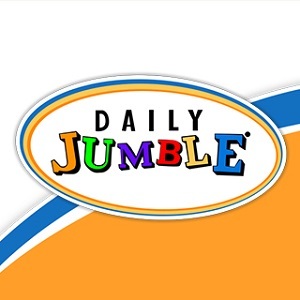 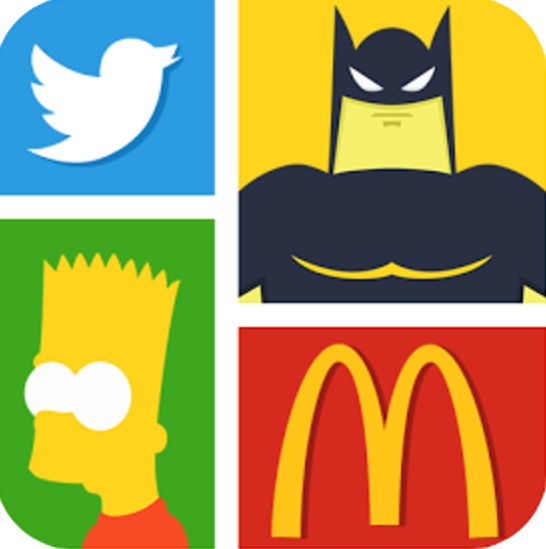 Daily Jumble is a free word game by Tribune Content Agency, with a new puzzle published six days of the week. 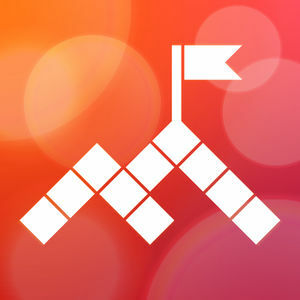 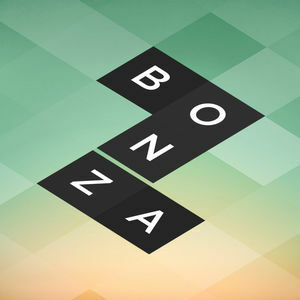 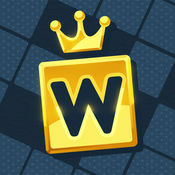 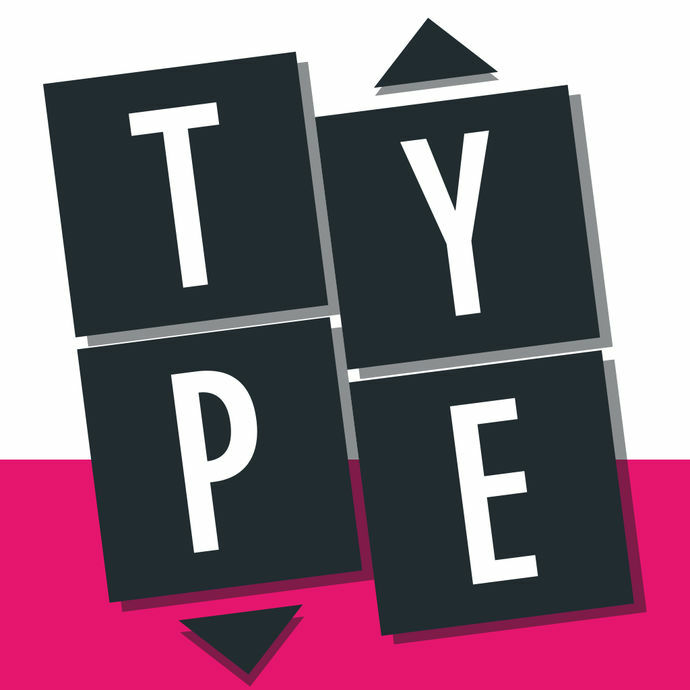 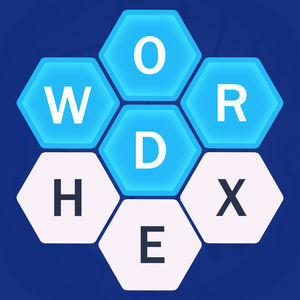 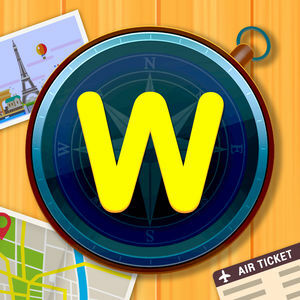 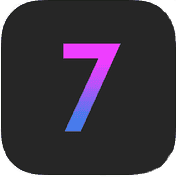 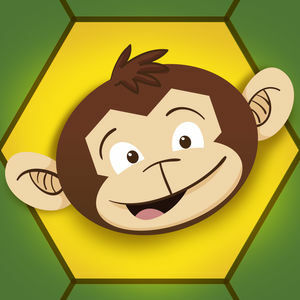 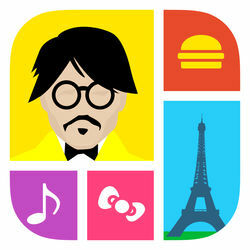 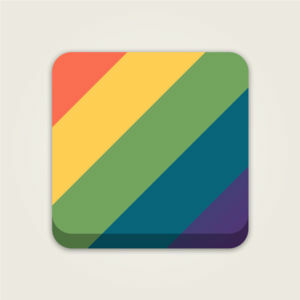 It can be played on the web and some variants of the game with the same puzzles are also available for Android and iOS. 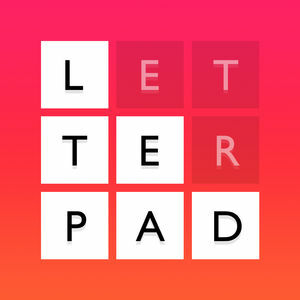 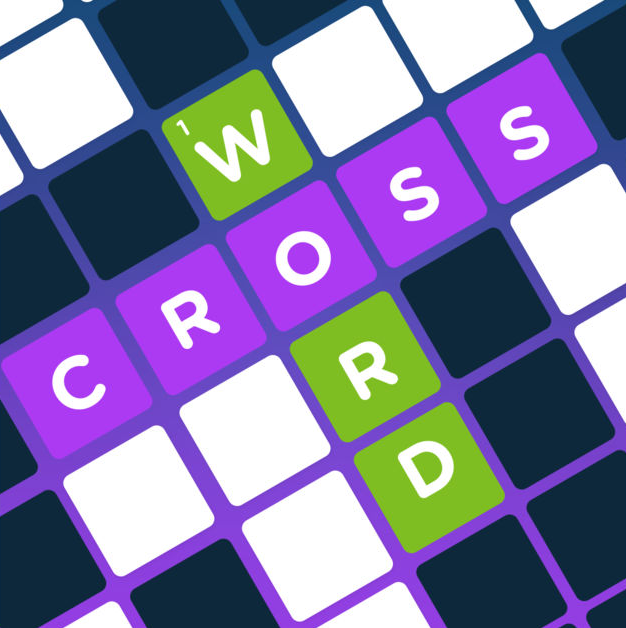 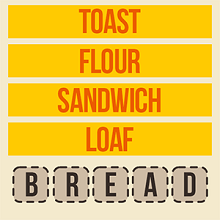 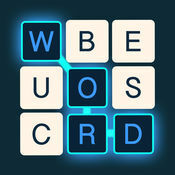 To solve the daily puzzle you need to guess some words based on a scrambled list of letters for each word. 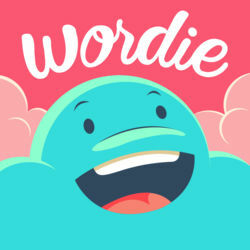 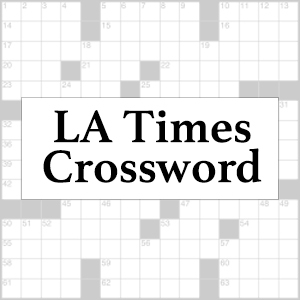 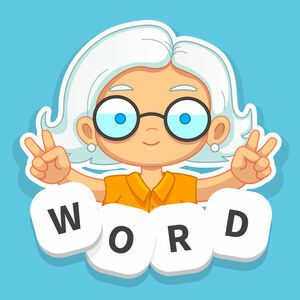 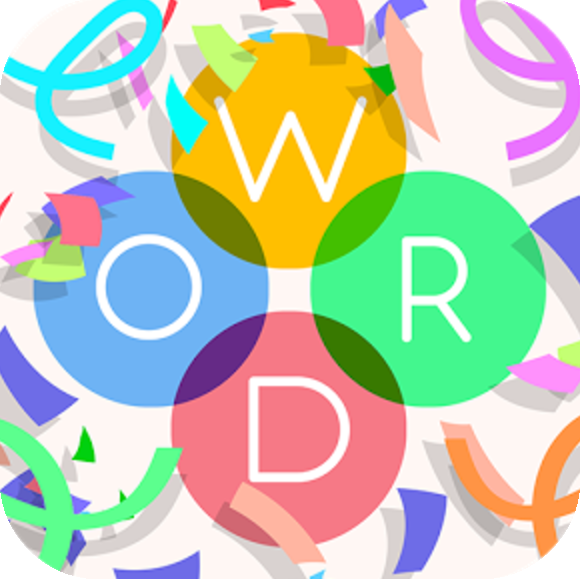 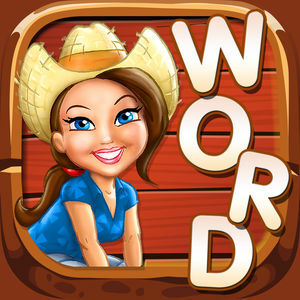 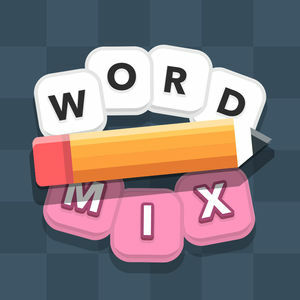 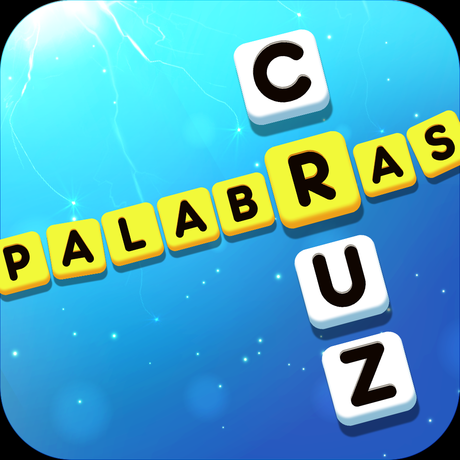 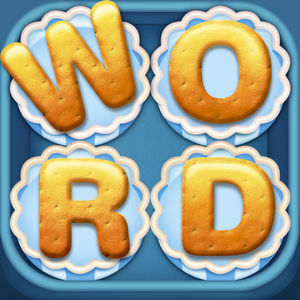 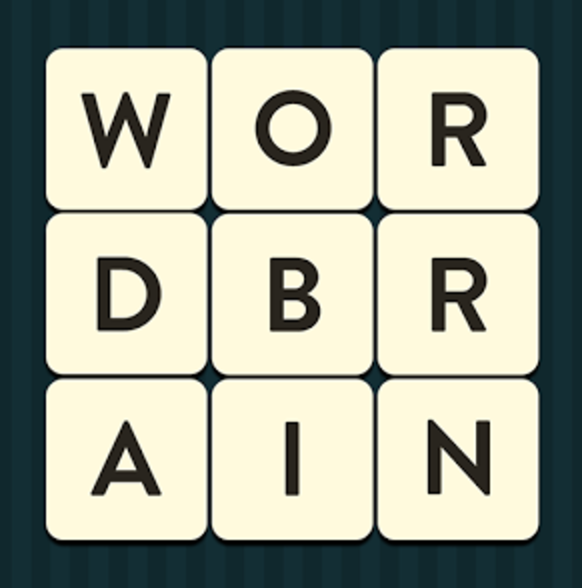 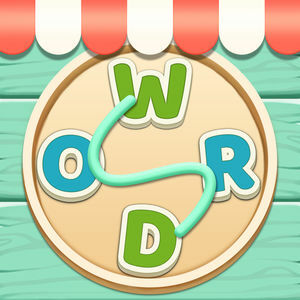 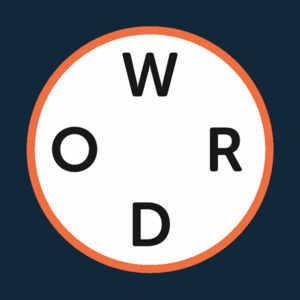 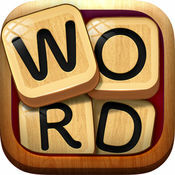 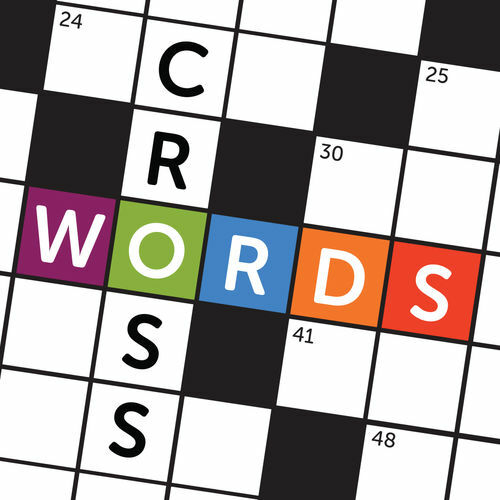 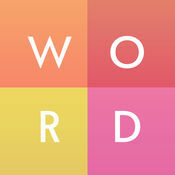 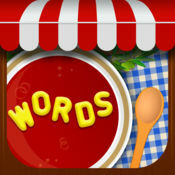 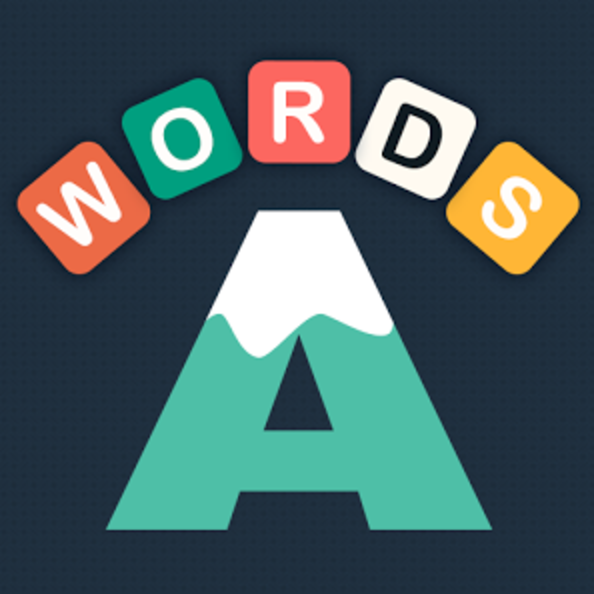 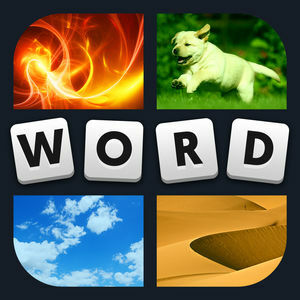 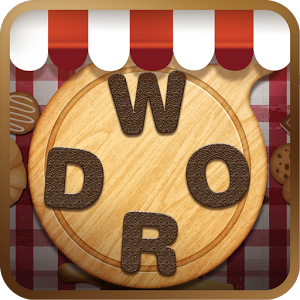 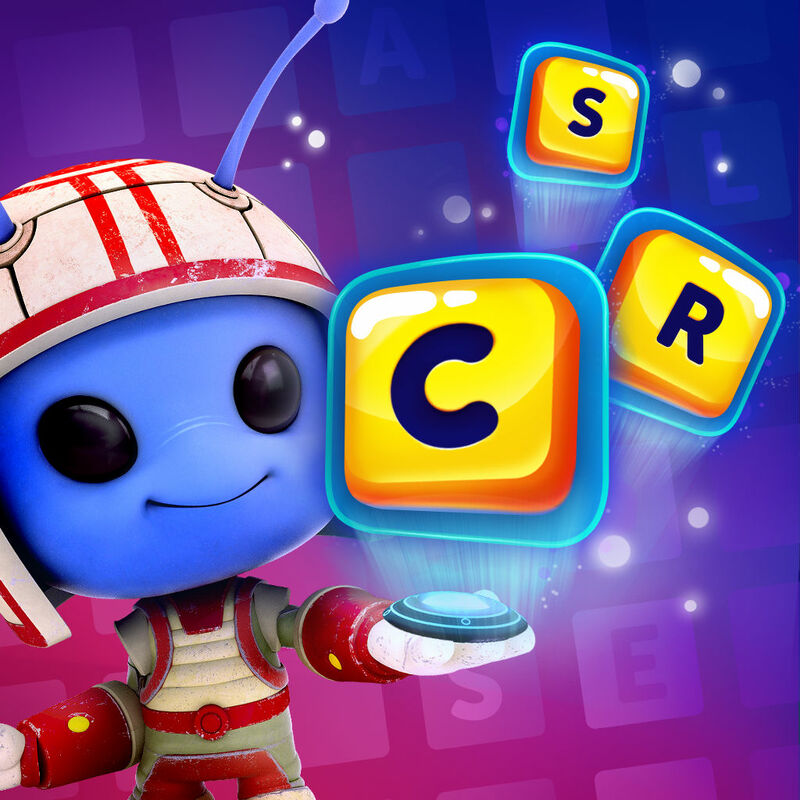 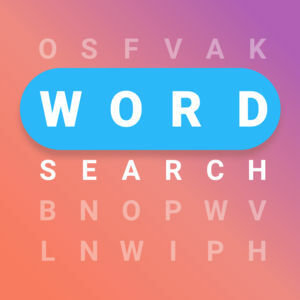 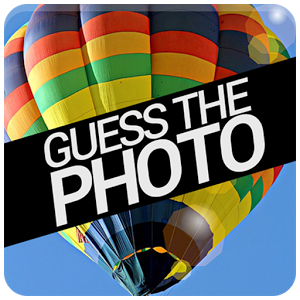 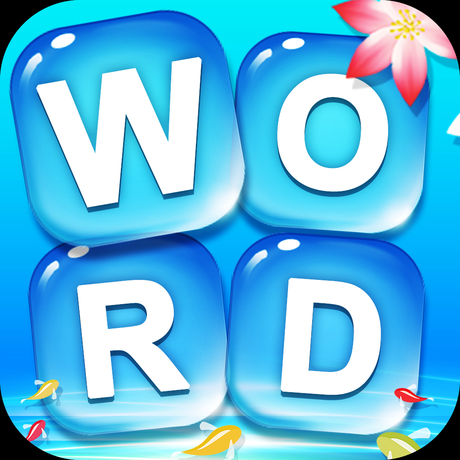 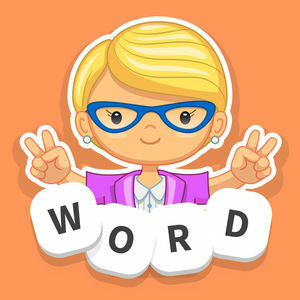 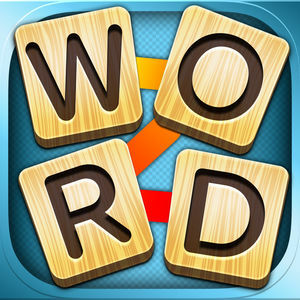 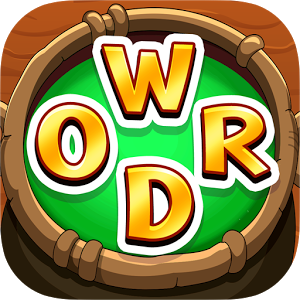 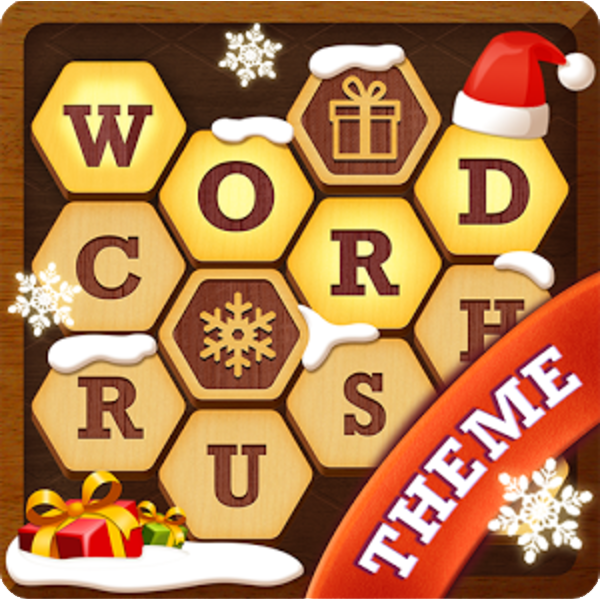 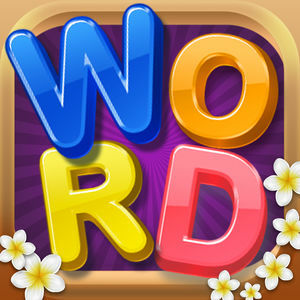 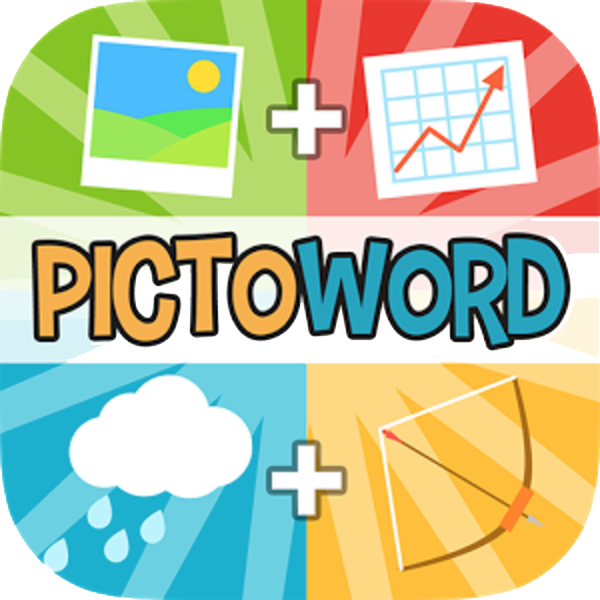 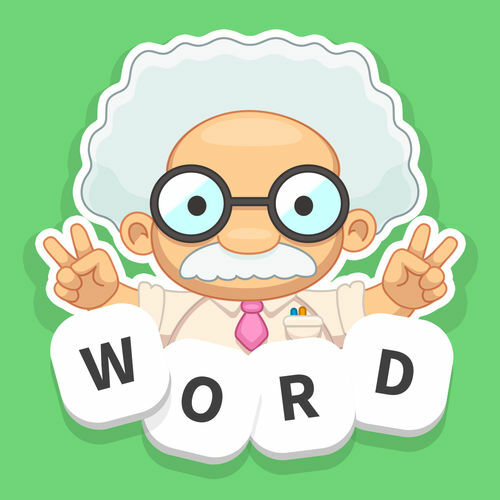 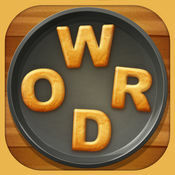 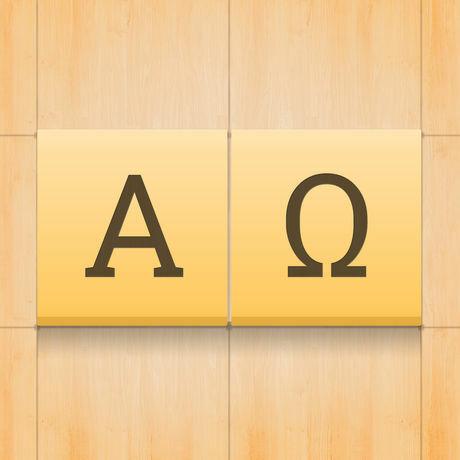 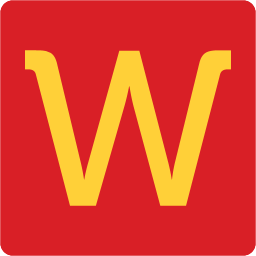 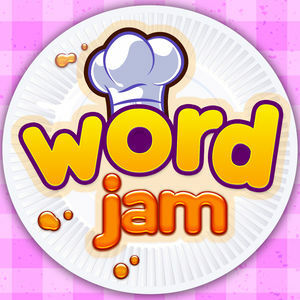 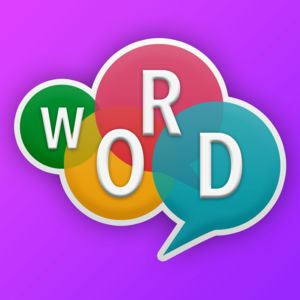 Once you have solved all the words, the letters for the bonus word will be revealed. 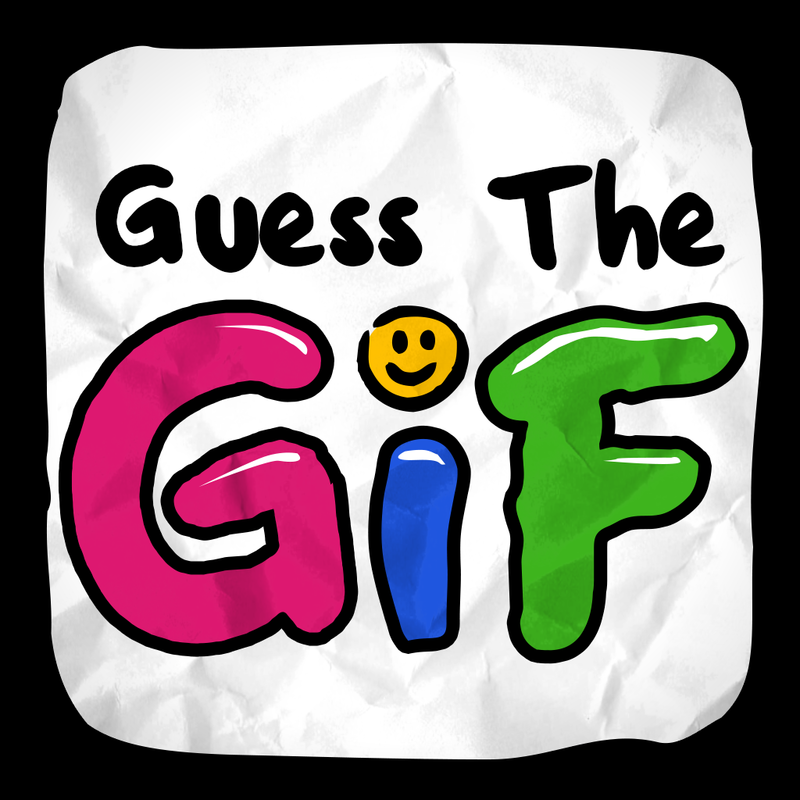 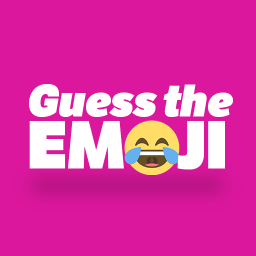 The bonus question is illustrated on a nice and funny cartoon, and to solve the whole daily puzzle you need to answer this question. 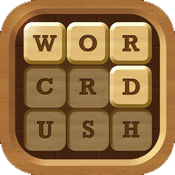 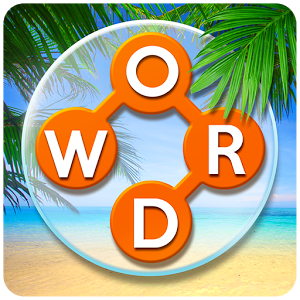 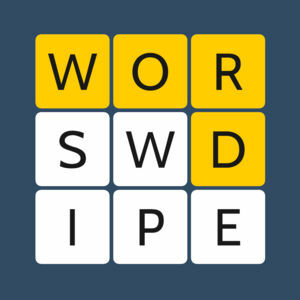 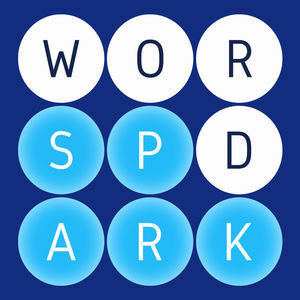 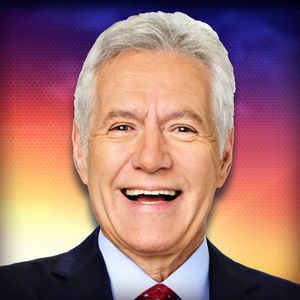 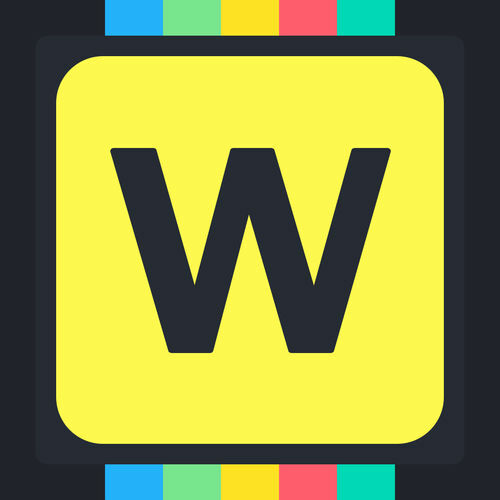 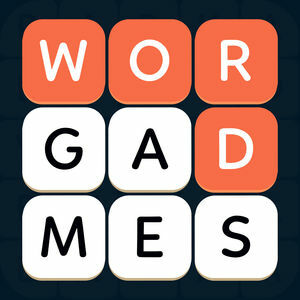 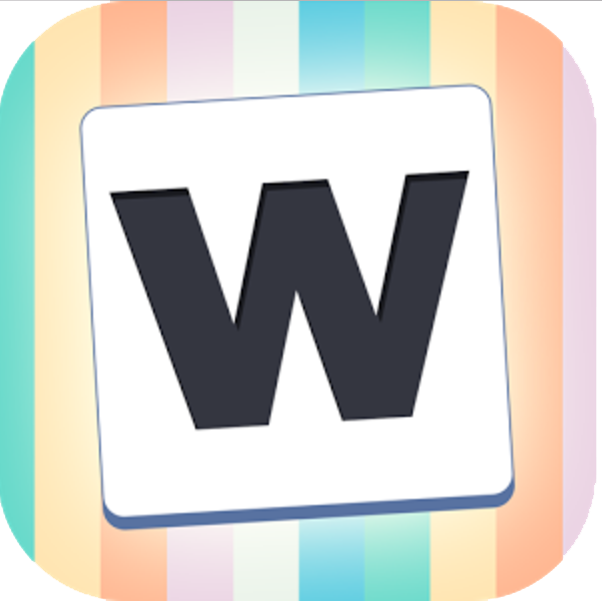 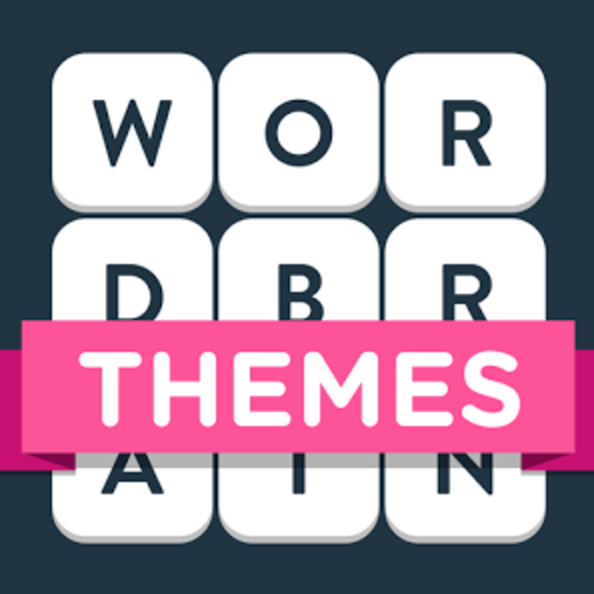 It's a very fun and really high quality puzzle with questions by world renowned puzzle master David L. Hoyt and it's considered "the most syndicated daily word game in the world". 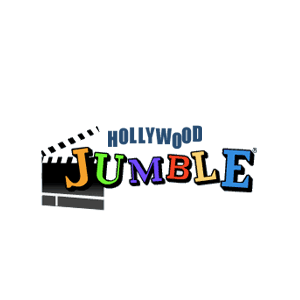 If you get stuck on a puzzle of Daily Jumble visit our cheats and tips page Daily Jumble Answers for solutions to all the daily puzzles.